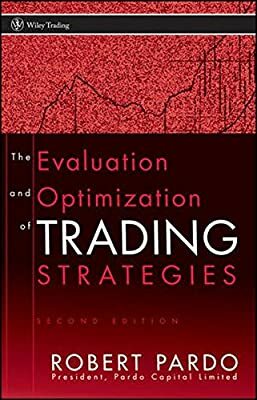 This post is for the aspiring Quantitative Trader looking to "start in the right place", but also equally useful for experienced traders looking to add to their knowledge / trading arsenal. The teachings in these books are "asset-class independent", i.e. 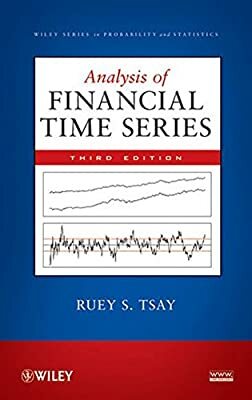 applicable to Forex, Equities, Options, Indices, Commodities/Futures. 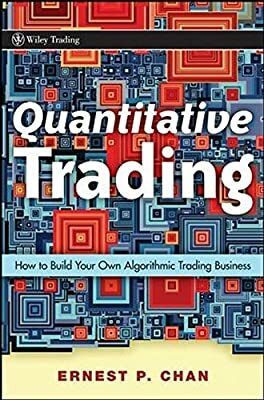 1) The Truth About High-Frequency Trading: What Is It, How Does It Work, and Is It a Problem? 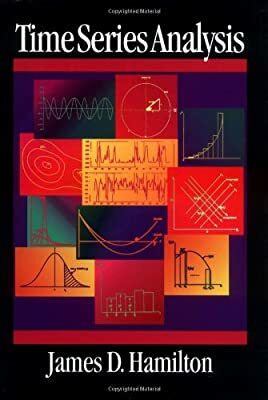 The Truth About High-Frequency Trading: What Is It, How Does It Work, and Is It a Problem? 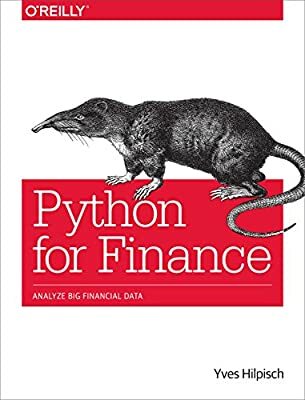 4) Python for Finance: Analyze Big Financial Data, by Yves Hilpisch. 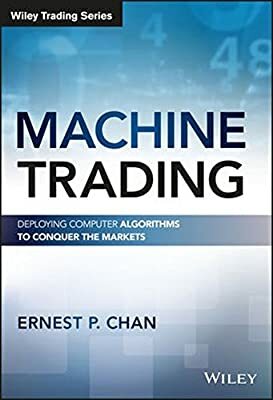 10) Machine Trading - Deploying Computer Algorithms to Conquer the Markets, by Ernest P. Chan. .. list above will be updated periodically ..
What type of returns do investors really want to see? 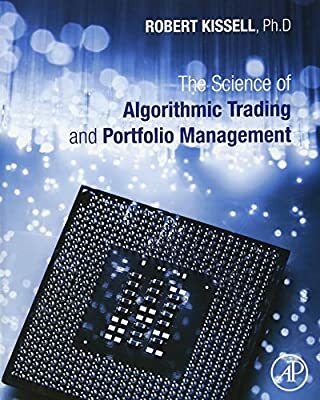 ... then Aspiring Quant will need an aspirin. 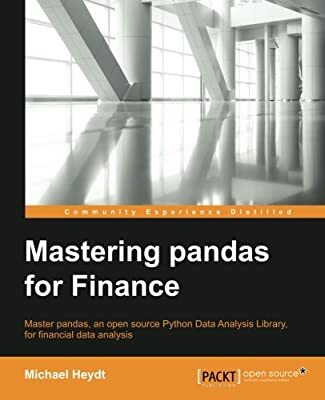 Maybe my suggestions would be most appropriate for an Intermediate Quant. "That Darwin/Strategy/Trader is full of ********* this and that, street trader, shepherds pie trader etc etc"
"Hey has anyone seen the mean-reversion on these two currency pairs? Here's my analysis! 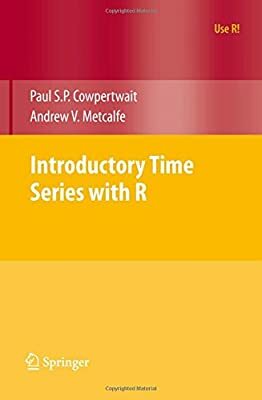 I've written an R script to test this on multiple datasets, will post my findings as well as anything I find to do with non-stationarity - stay tuned guys!" I will see to it myself if I have to! Excellent example of what we're trying to achieve! We need to further the message of "Institutions don't invest in capacity-constrained ($2-10 million AuM) systems, leaving a pool of potential returns for retail investors to get from such systems.. where can you find some of the best capacity-constrained systems? ... Welcome to Darwinex "
Fantastic @austinpasty - great to hear! 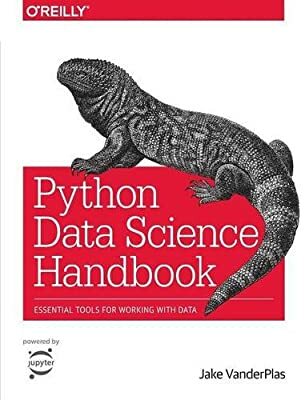 I found this book quite interesting as an introduction to data manging and machine learning basics with python.